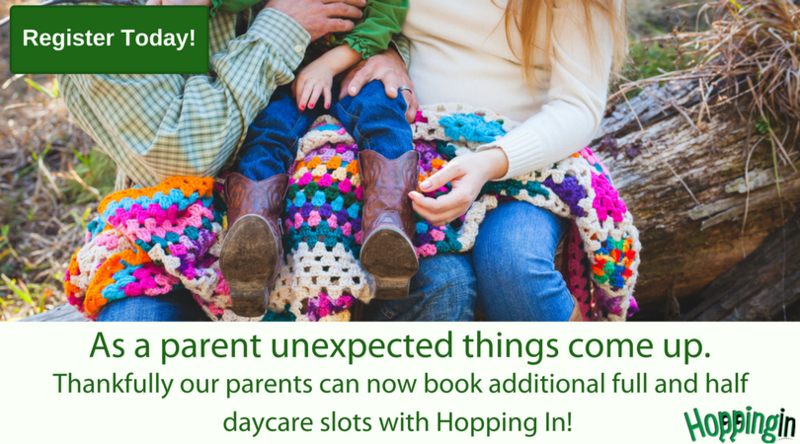 We designed some fun ways to introduce Hopping In to your parents and friends! Share these fliers on your social media for best results! Families..... 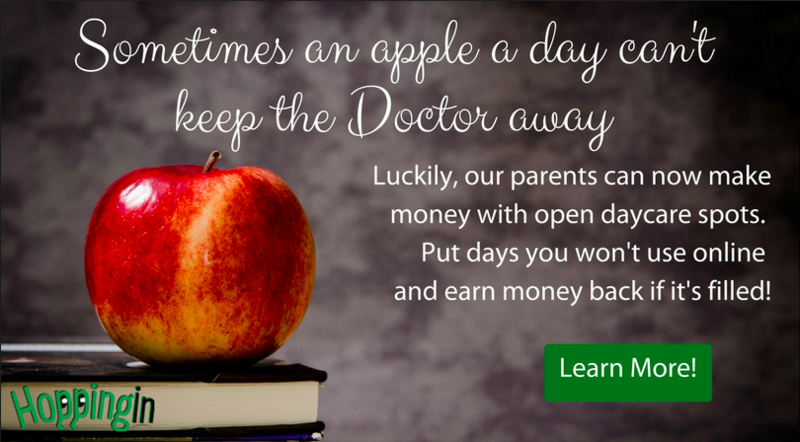 Need to add an extra day? 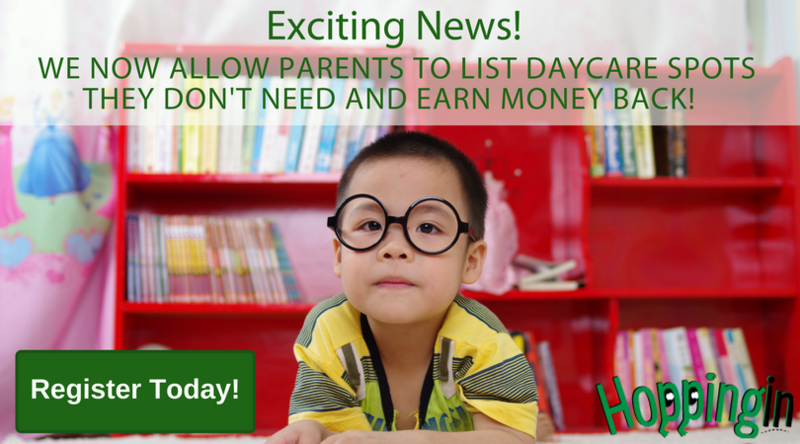 Want to earn money back on unused paid days? We are now using Hopping In. 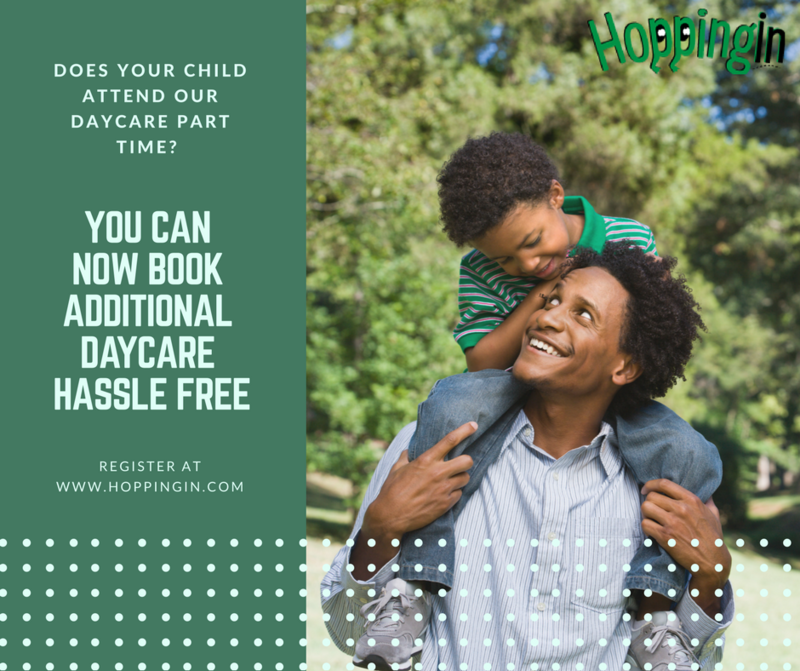 Go to www.hoppingin.com to sign up and check it out! You can choose to use one of all of the fliers below! We recommend posting them over the course of a few days.